This listing shows you every single article in the Luxury Travel Site! The articles are shown in date order, with the most recent articles on top. You can also use the search feature to search for something specific. These listings are shown 10 articles to a page. Almost at the top of Smuggler?s Notch, hence the double-entendre name, Topnotch Resort is everything it claims. The location is secluded, atop its own road and surrounded by woodland. 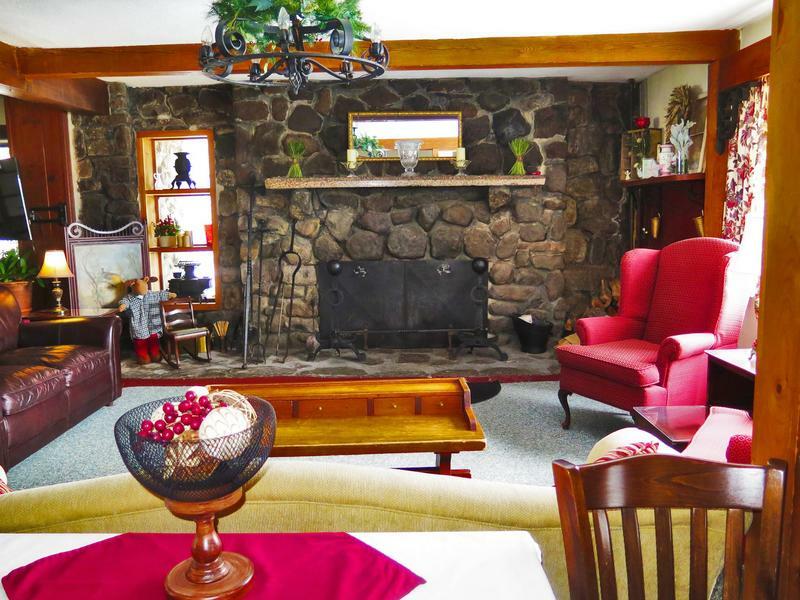 On a hillside overlooking New Hampshire’s White Mountains, Darby Field Inn offers sophisticated dining and warm hospitality in a secluded setting. 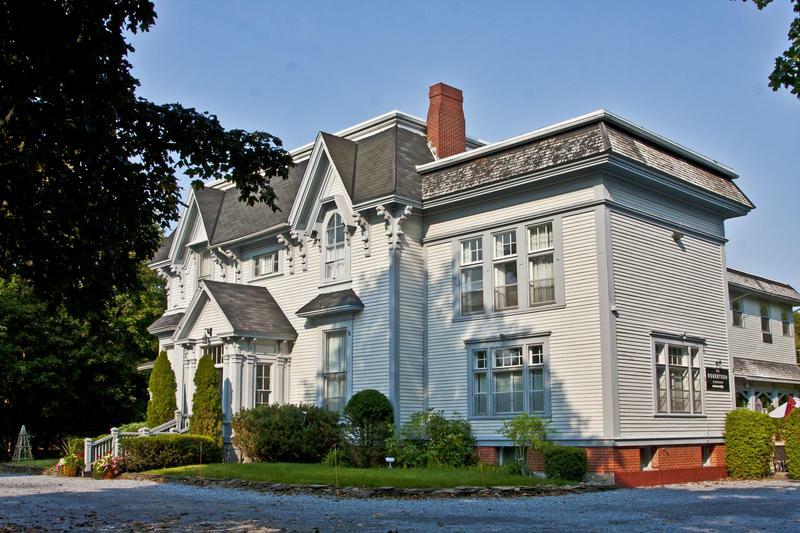 In southern New Brunswick, just outside the busy cruise port of Saint John, we found comfort and fine dining in an elegant Victorian inn on a quiet, leafy street in Rothesay. In an art-filled coastal town north of Boston we found sea views, fine dining and an historic hotel named for a famous former guest. The prestigious Inns Along the Coast dot Maine’s scenic shore from the southern beach town of Kennebunkport to Bar Harbor, just outside of Acadia National Park. 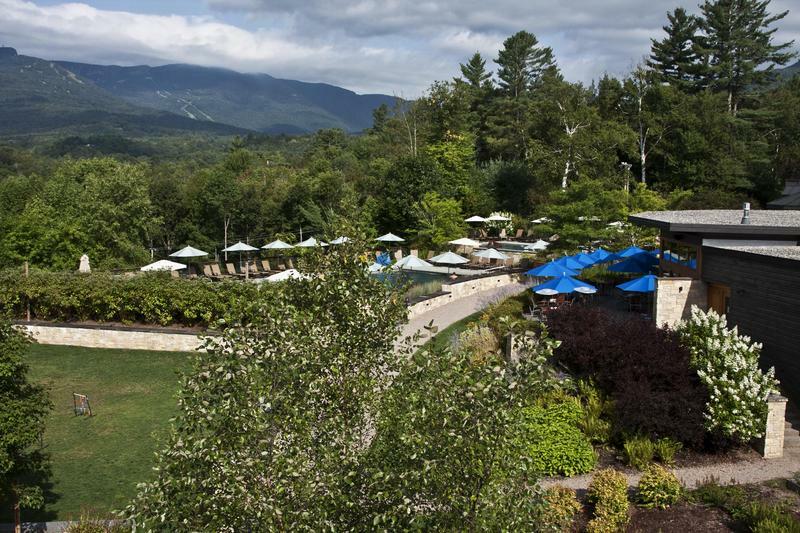 On a hillside overlooking New Hampshire’s White Mountains, The Inn at Thorn Hill combines luxury lodging with fine dining and warm hospitality. The spa is an added bonus. Why is it that when I get a piece of luggage I love, someone else in the family loves it too? That’s how I ended up having to share my new Ameribag Healthy Back Bag.